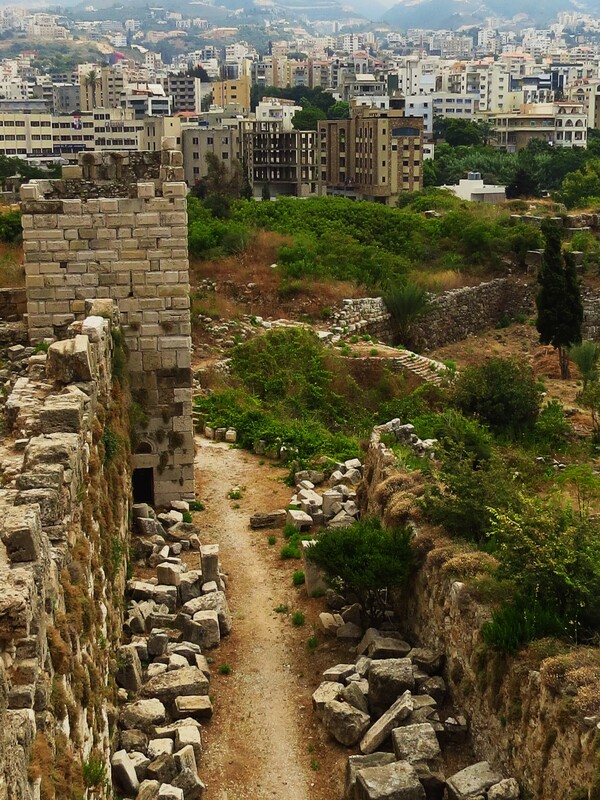 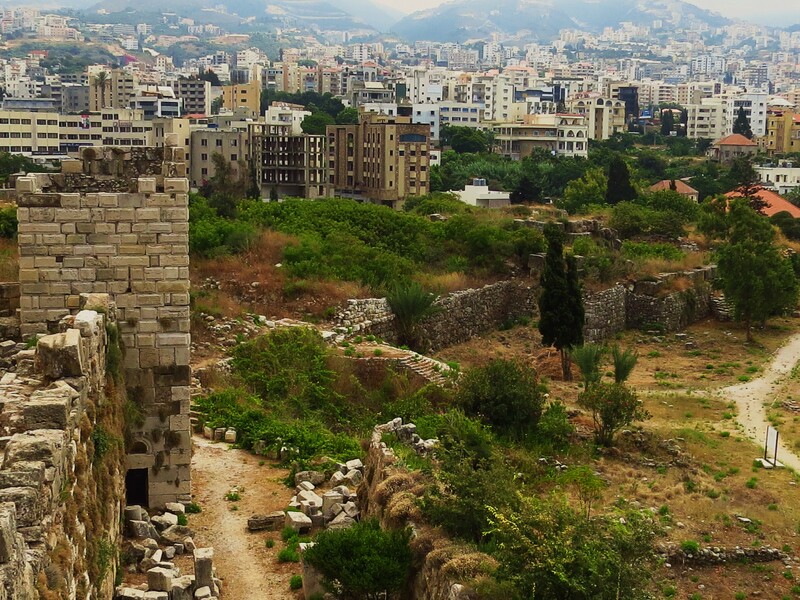 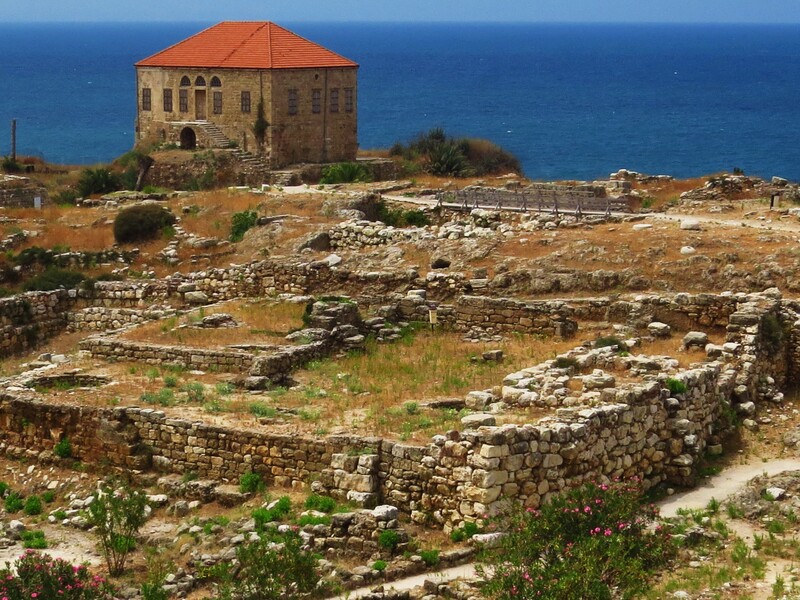 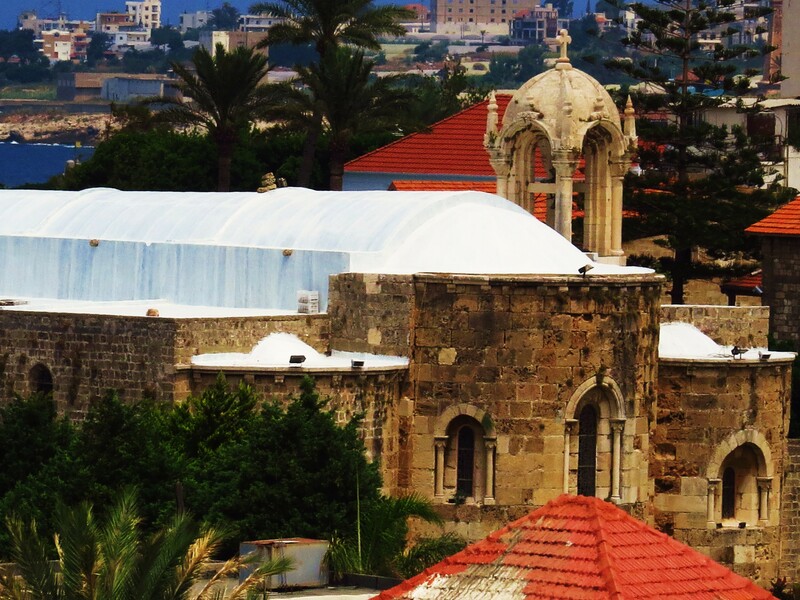 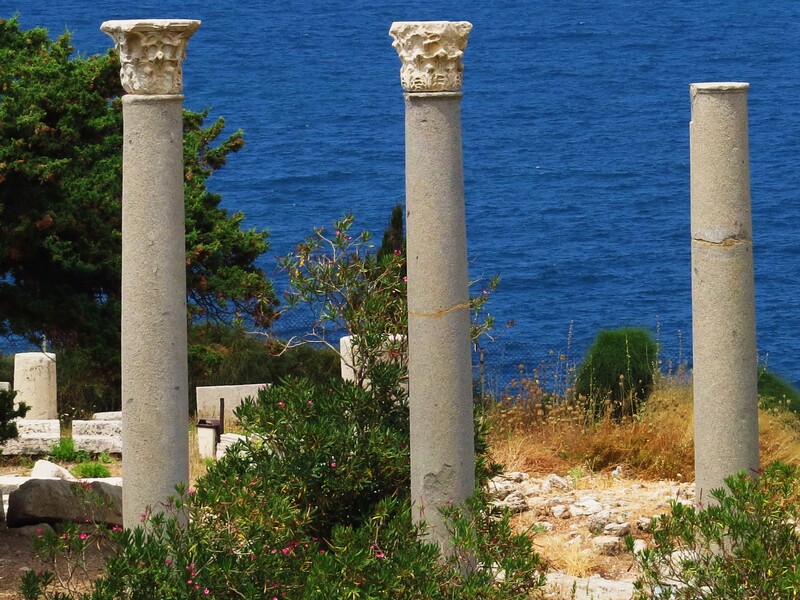 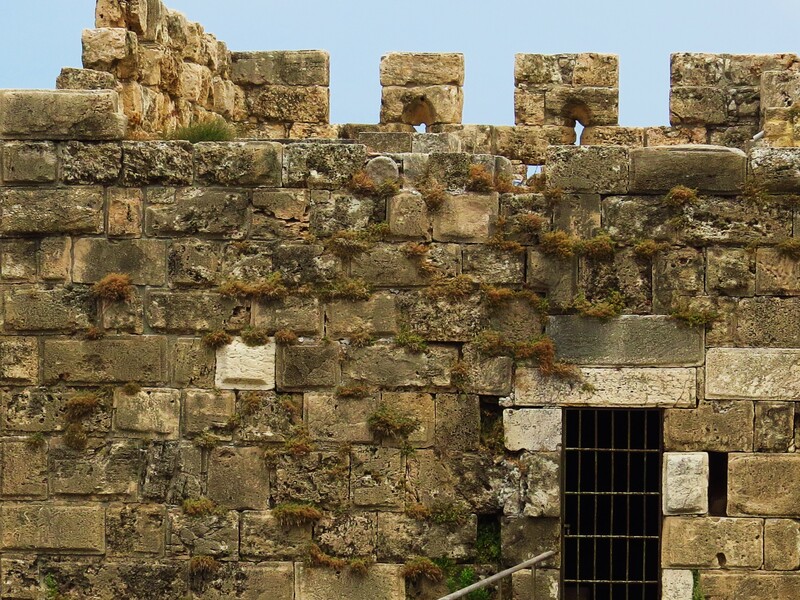 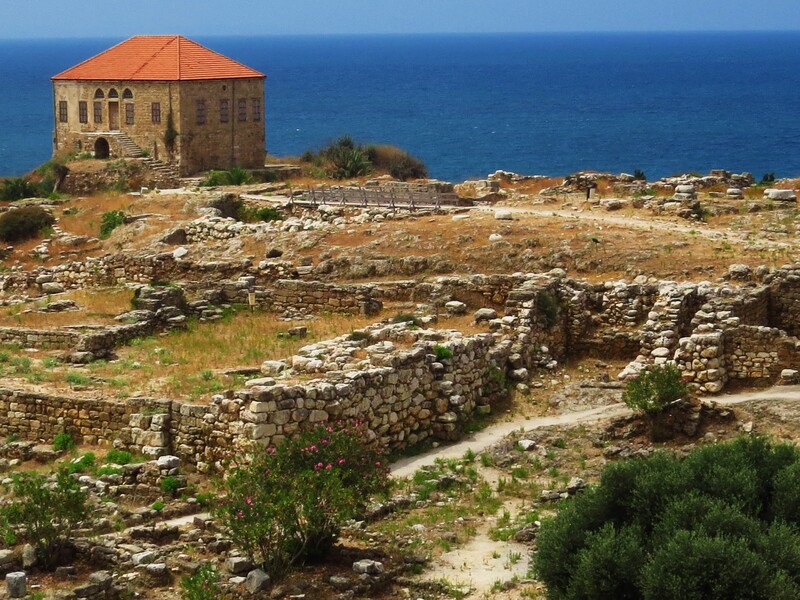 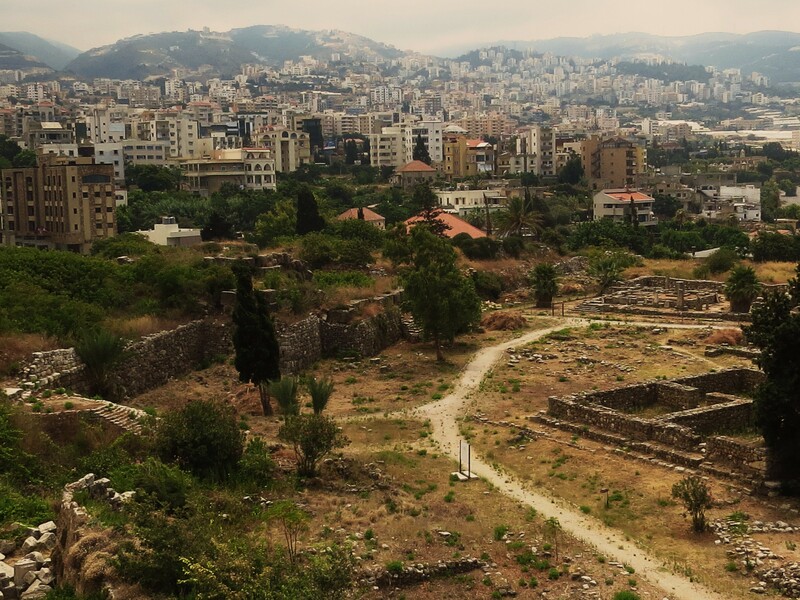 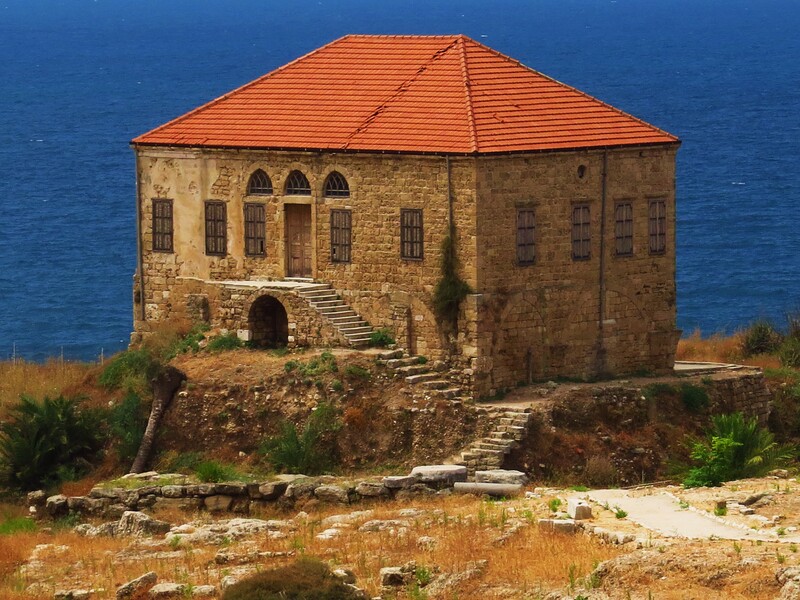 Byblos is a nice town, especially for the history-lover. 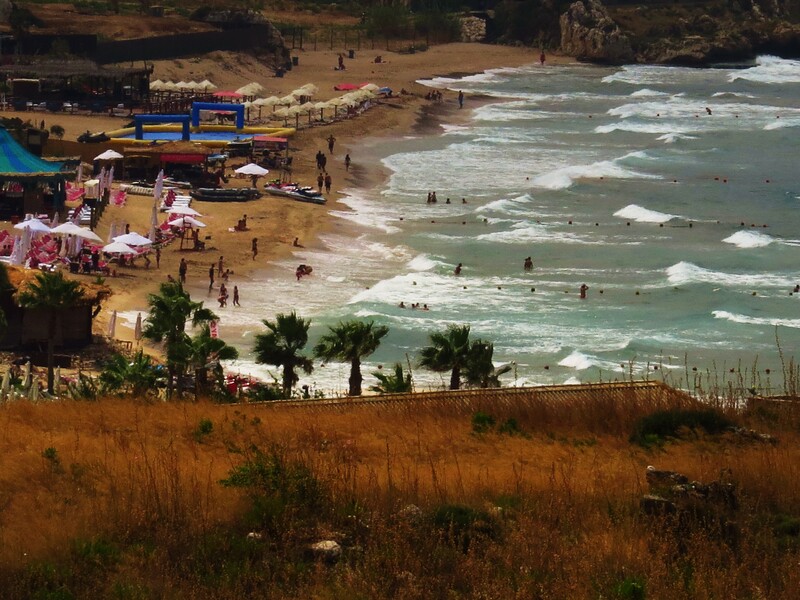 I remember coming here years ago. 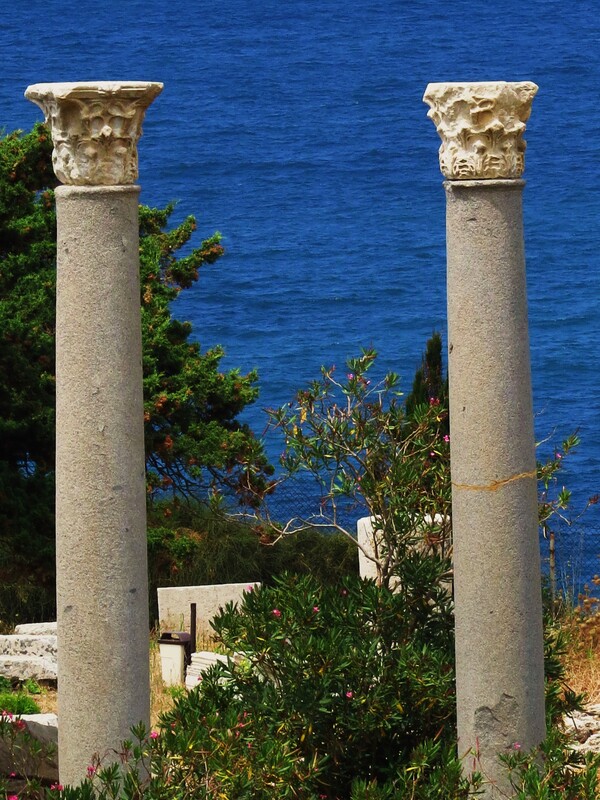 Very peaceful place. 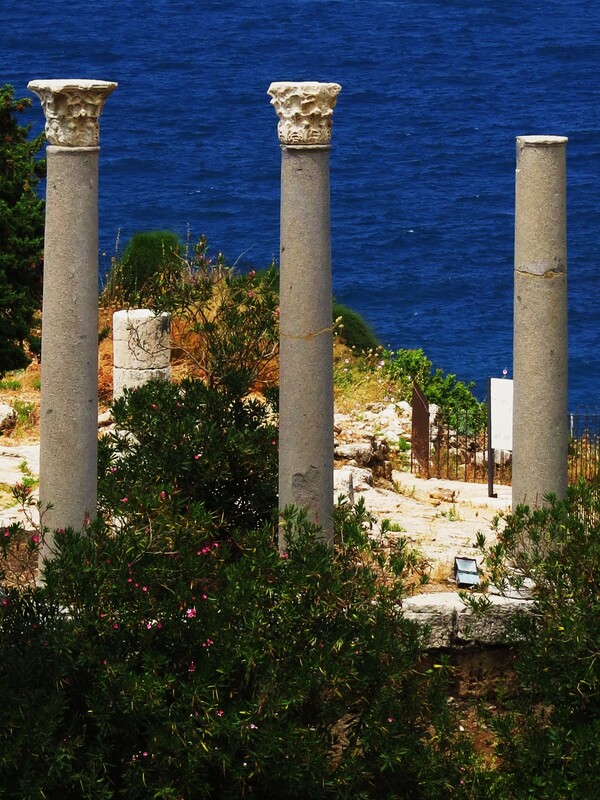 There is so much history in these places.